Every cigar smoker needs a quality accessory to get their stogie started. 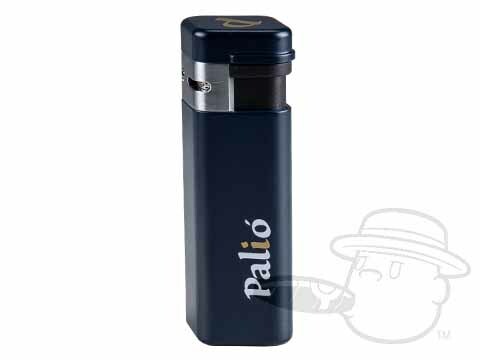 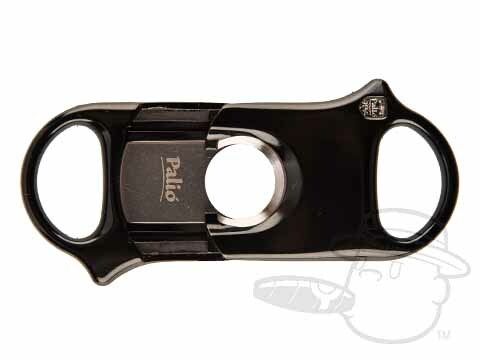 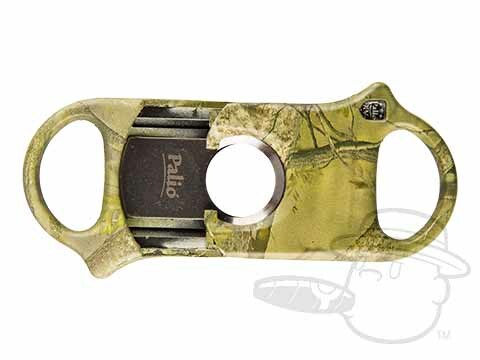 Palio Cutters are excellently crafted cutters that provide precision with every cut. 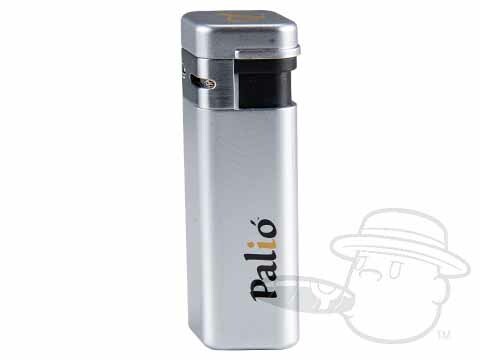 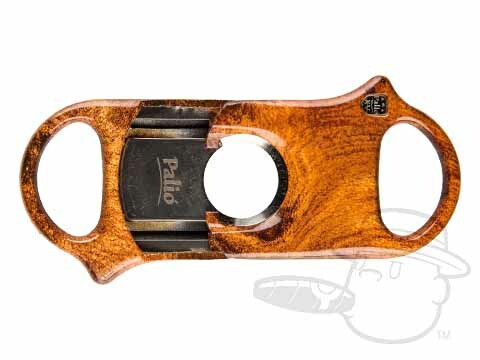 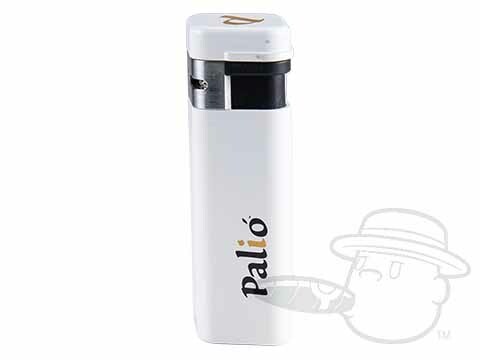 Palio cutters deliver only the finest cut to your cigars. 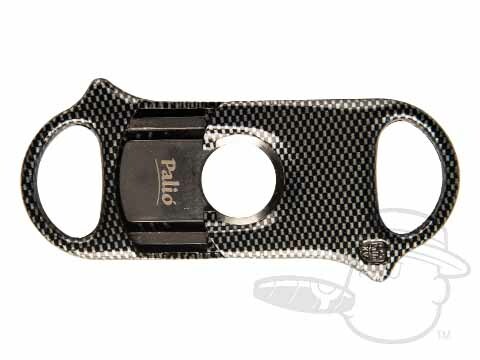 Their superior design and construction make them the premier choice in cigar accessories.